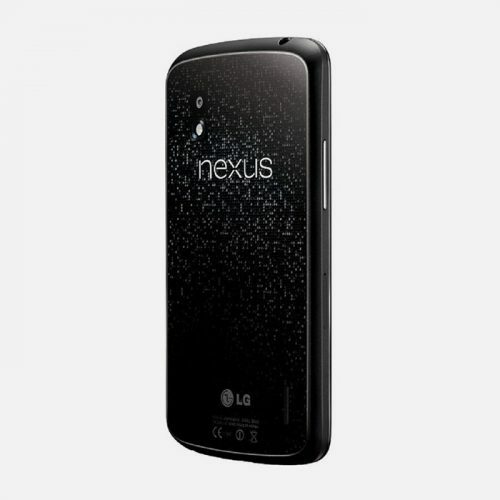 Mr Aberthon is proud to present the Unlocked and Brand New LG Nexus 4. 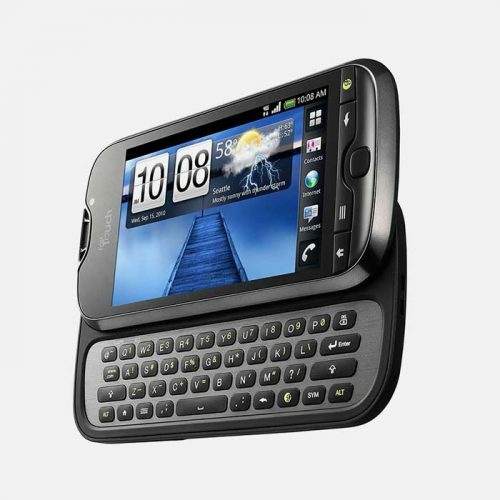 We offer this device in 8GB and 16GB options and in white and black. 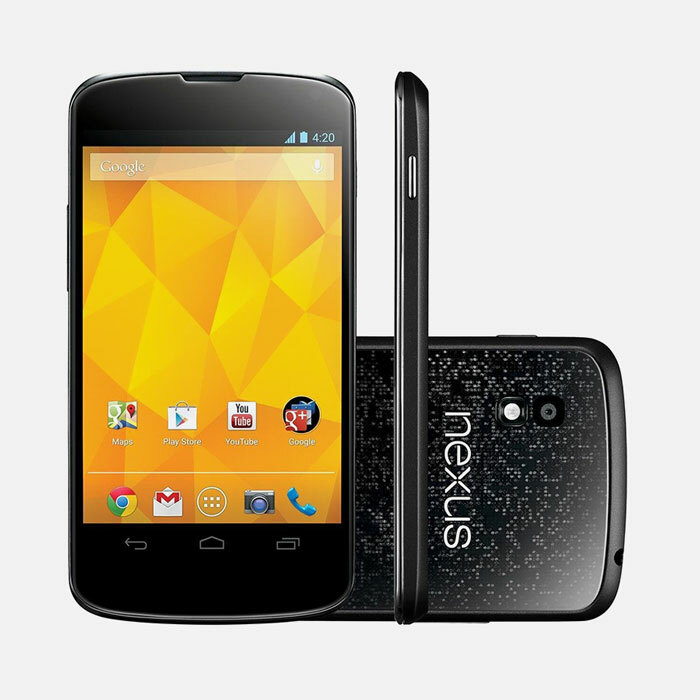 All our Nexus 4 devices are completely covered by our Mr Aberthon warranty. 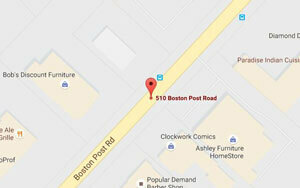 If you have any questions, please feel free to reach out to our helpful customer support. 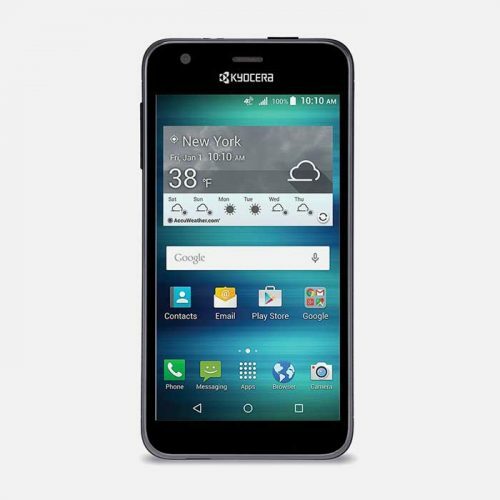 This phone is universal unlocked and has no carrier branding. 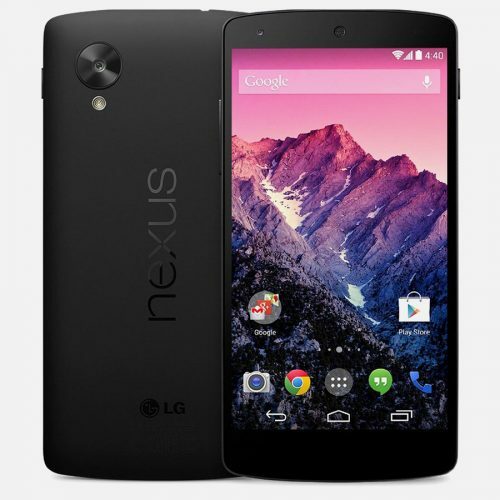 Like its big brother, the Nexus 5, the LG Nexus 4 is manufactured by LG to Google specifications. The phone design and software is all Google, and runs Google’s own, massively popular, Android operating system. Yep, the very same. The biggest search engine provider in the world has developed a great reputation for the quality of the devices that bear its name, even though most are manufactured by the likes of LG or, more recently, HTC. The Nexus 4 does nothing to affect that reputation, and is a high quality phone indeed. For anybody unable to splash the extra dollars on the Nexus 5, the 4 is an excellent phone that compromises on price but doesn’t compromise on features. 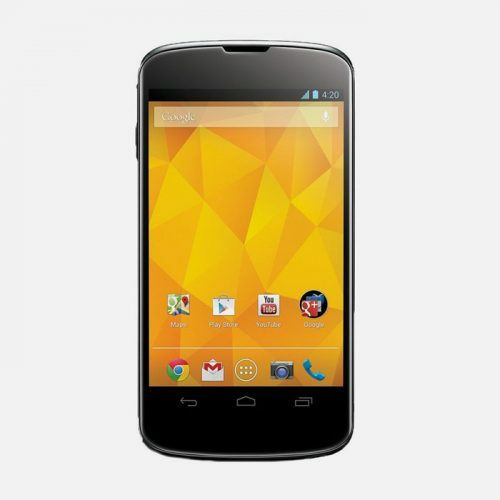 Indeed, more than one review has called it a “superphone” that outguns its rivals in almost every aspect. Well, starting with the network compatibility, the phone, like every device we stock, is unlocked and available for use on any carrier of your choosing. Just pop in a SIM card and you’re up and running. 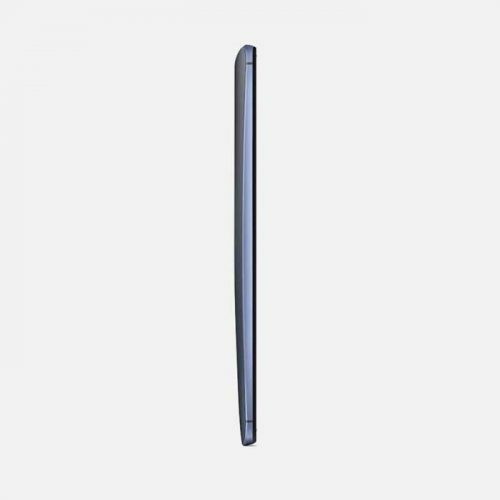 The quad-core processor makes the device just zip along. The Nexus range is consistently among the fastest performing of all smartphones, including flagship models from Samsung and Apple. Its speed will amaze you. And probably excite you a little, too, which is no bad thing. Upto 16GB of storage means having 3,000 songs and a handful of movies available for your travelling (or just lazing about) pleasure. Speaking of movies, the screen itself has to be seen to be believed. Apple, with their made-up Retina spec don’t come close to the clarity and sharpness of the Nexus 4 screen. Viewing it is like having fairies dance across your eyeballs, scattering 16 million different colors of unicorn dust. Yes, it’s really that good. When you tag on the world’s most widely used and supported operating system, the reasons for not owning a Google Nexus 4 can fit in the palm of a small child. The reasons to own it, on the other (bigger) hand, would fill a cathedral*. Oh, yes, thanks for reminding us. 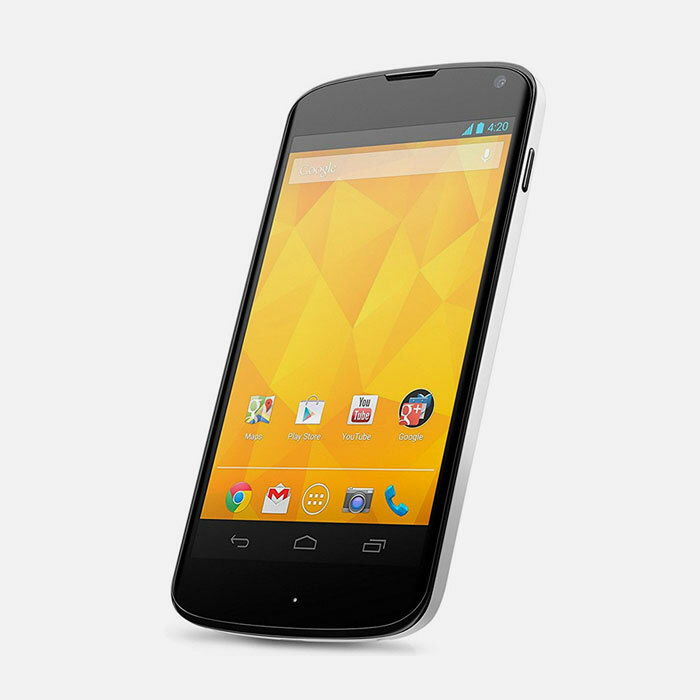 The Google Nexus 4 looks and feels fabulous. 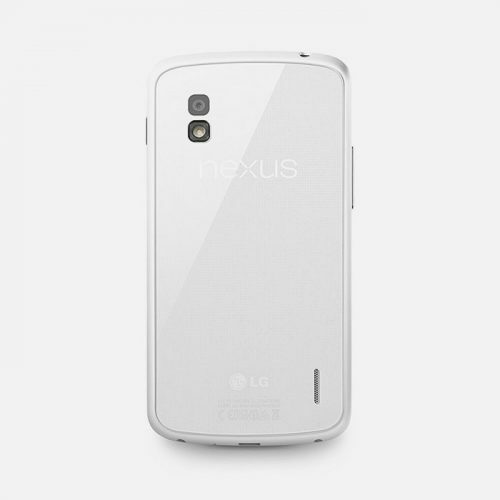 The frosted glass, pixelated back cover perfectly complements that class-leading front screen. It sits beautifully in the hand and has enough weight to feel satisfying but without feeling big and heavy. If you don’t believe us, check the reviews.